Welcome to our church. We hope you will find a warm welcome at St. James’ with something for everyone. 11.00am ‘Church Alive’ – a more contemporary service popular with families. We are closely linked with St. James’ Church of England Primary School in West End. 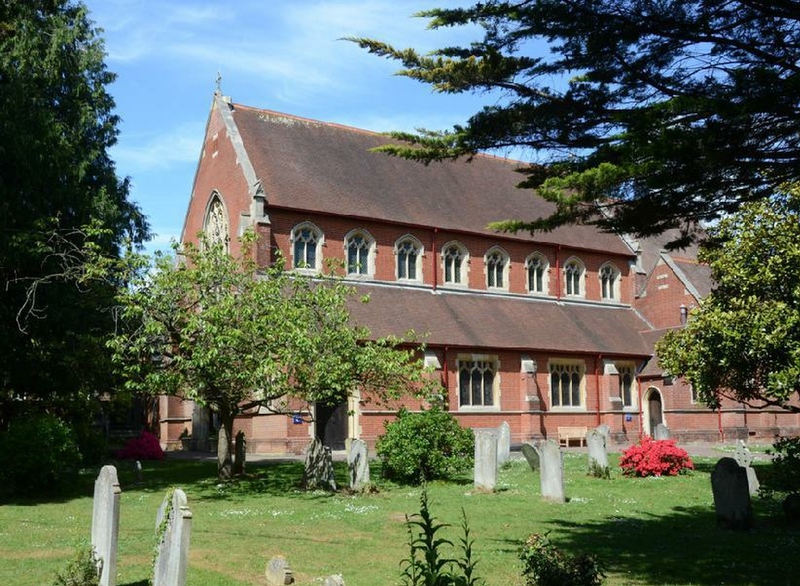 Our beautiful church building and adjoining hall is well used by the local community. Our church is open most midweek mornings.